SVGA graphics library for MS PDS and MS VBDOS. unloaded before invoking any graphics functions in this library. 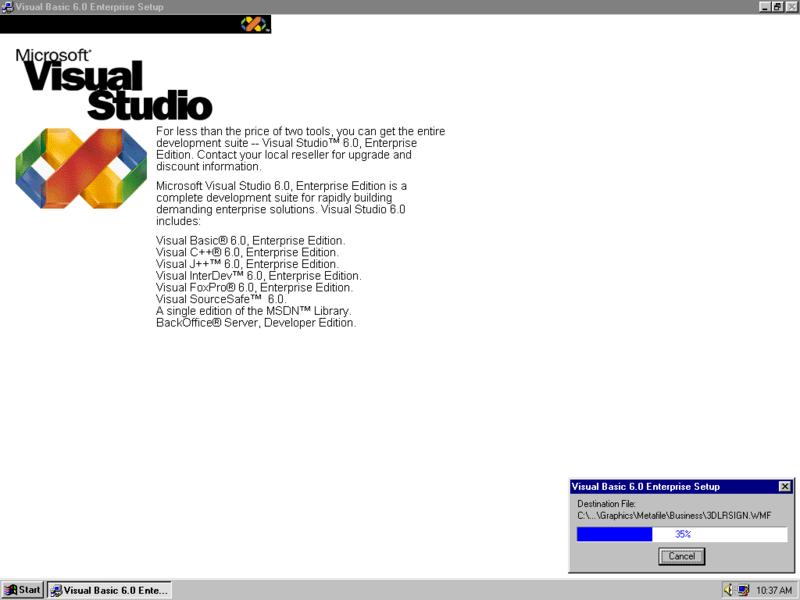 version (both MS & Borland) and the MS QuickBASIC 4.x version.